and how to recognize them in yourself & others. to improve results & drive your career. to improve your emotional intelligence. with the 5 keys to success every leader should use. with proven EI tactics & actions. 4 real-world exercises and 5 sidebars to put concepts into practice! 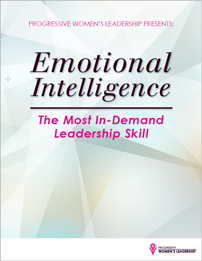 This critical section identifies what constitutes emotional intelligence, key differences between EI and IQ, and how to recognize EI in yourself and others. 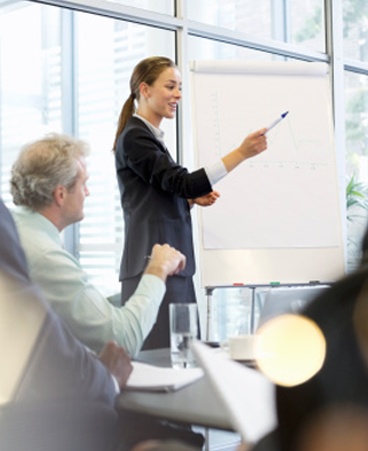 Once you’ve gained a firm grasp on EI and how to recognize it, you can use this leadership skill to set yourself apart and drive better results. This section goes into the practical, workplace application of the EI skillset. Discover the five actions you can take right now to improve your EI and become a better leader. This section not only provides you with the five actions to take, but also goes into how and why the will improve EI. In this final section of the leadership guide, you will discover effective, proven strategies to recognize and improve EI in your team members. This is the final step in using EI to become a better leader. Unlock the power of EI – discover how to improve your leadership skills and drive better team results.